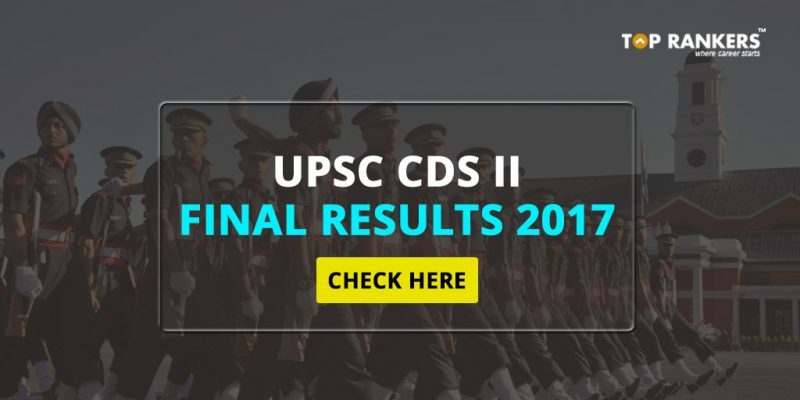 UPSC CDS II Final Result 2016 – The UPSC has released the final result list for those who had appeared for the Combined Defense Services Examination 2016. 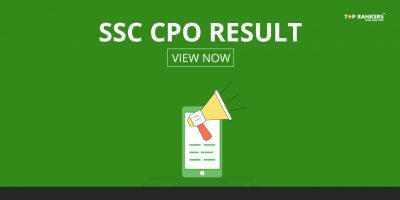 In Order of merit list, a total of 265 candidates have qualified based on the exams conducted by UPSC in October 2016. 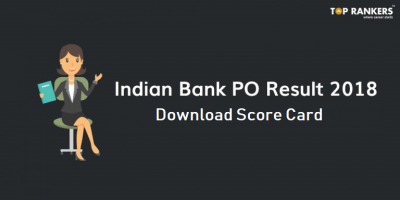 The final merit list is released after conduction of examination and SSB interviews held by the Services selection Board of the Ministry of Defense for admission of the 143rd Course of the Indian Military Academy, Dehradun; Indian Naval Academy, Ezhimala, Kerala and Air Force Academy, Hyderabad (Pre-Flying) Training Course. The number of vacancies is intimated by the government is 150 for Indian Military Academy including 19 vacancies for NCC ‘C’ Certificates for Army Wing Holder, 45 for Indian Naval Academy, Ezhimala, Kerala Executive for General Service inclusive of 6 vacancies reserved for NCC C certificate holders and 32 for Air Force Academy, Hyderabad. There are some common candidates in the three lists for various courses. The result of one candidate has been withheld. The Medical examination is yet to be taken into account while preparing the lists. 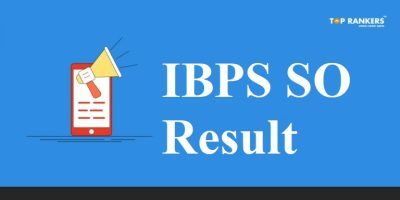 How to Check Results for UPSC CDS II Final Results for Combines Defense Services Exam 2016?